The TANNER MDE is a hanging electric air heater for permanent use. 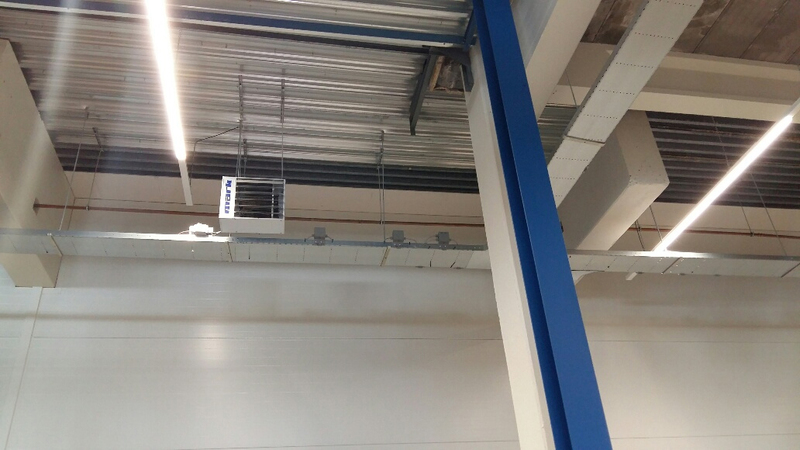 The unit is equipped with horizontally adjustable discharge blades and can be mounted with the optional wall bracket. 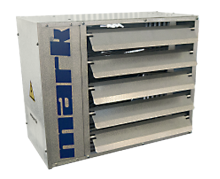 The unit has a powerful axial fan, which means that the unit has many applications. The TANNER MDE is designed for use in showrooms, changing rooms, corporate hallways, ships and garages. The TANNER MDE can be operated with an external selector switch. The unit is equipped with a thermostat connection. Post-running thermostat for efficient cooling.